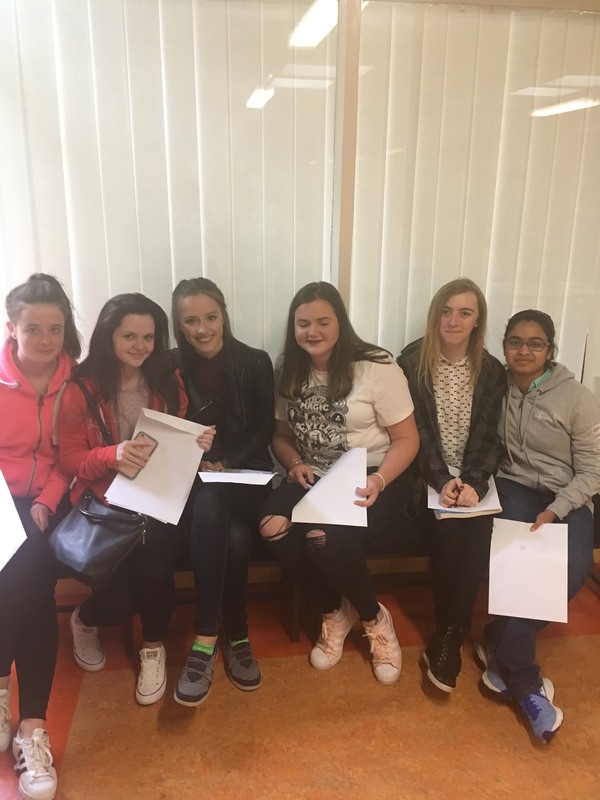 The Junior Certificate timetable is here. Junior Cycle Information Update for Parents. 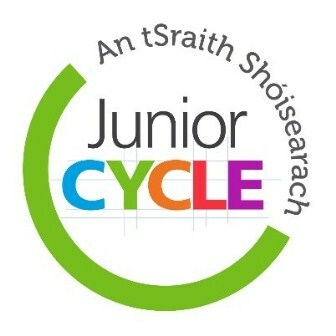 The latest information on the Junior Cycle can be found here which includes the Powerpoint from our First year evening, Classroom Based Assessments dates and Other Areas of Learning information. 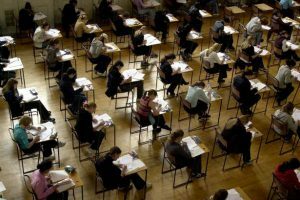 The SEC rules and regulations for exams are here. 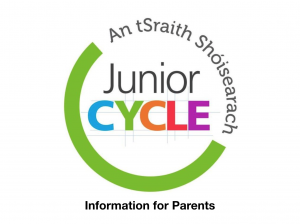 There will be an Information Evening for Parents/Guardians of First and Second Year Students on the new Junior Cycle Programme on Monday 29th January at 7.30pm. This will explain the principles, skills, assessments and practicalities of the Junior Cycle as they apply to your son/daughter. 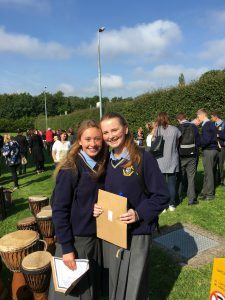 Due to the Department of Education and Skills’ current changes to Junior Cycle, Grade Descriptors have now been included in the Christmas Exam Reports for subjects currently working within the new Junior Cycle Framework. The following is an explanation of the Grade Descriptors, in line with the State Examination Commission’s grading of the Final Examination of Junior Cycle at the end of Third Year. These Descriptors will also be used on school reports for Junior Cycle students where appropriate. 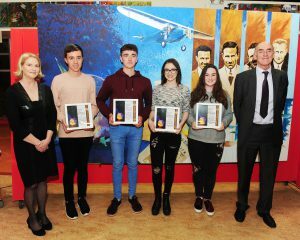 Well done to recipients of Academic Awards who were celebrated for their hard work and achievements in the State Exams on Thursday 19th October. This evening of celebration’s guest speaker was Michael Staines. Details and images can be seen here. 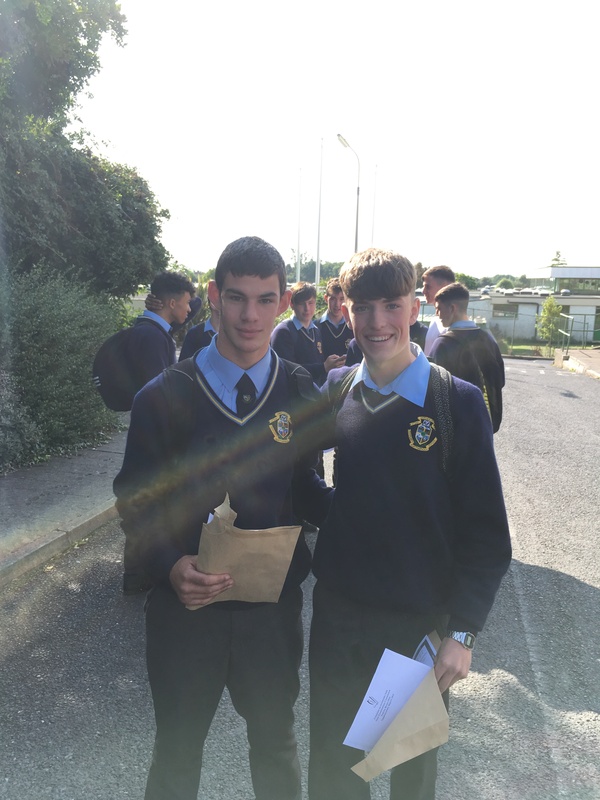 Well done to all of our LC students and good luck on Monday. Good luck to all of our students sitting the state exams. Portmarnock’s Guidance Team have provided a useful guide to the CAO process and the exams : LEAVING CERT 2017-HELPDESK. Please contact the office at 8038056 if you have any queries. 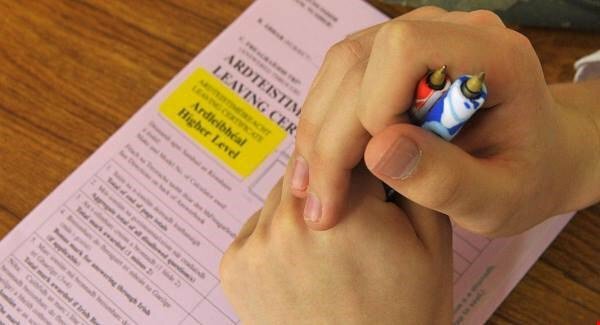 The Mock Exams commence on Monday 6 February for Sixth Years and Tuesday 7 February for Third Years. You can download the timetable here. 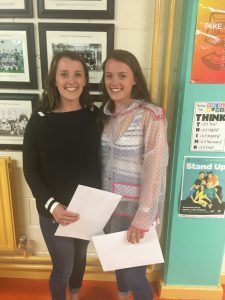 Despite a power cut the students who were invited to receive their hard earned awards for academic achievement shone with pride in front of their supportive parents and guardians. 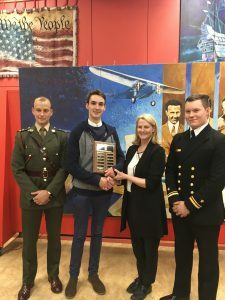 On Thursday 20 October the Leaving Certificate, Junior Certificate, Short Course and Student of the Year achievers heard inspiring speeches form our special guests; Lieutenant David Melvin, Troop Commander Colm Fahy and Mr Donal O’Mahony who returned to fittingly present the short course awards. 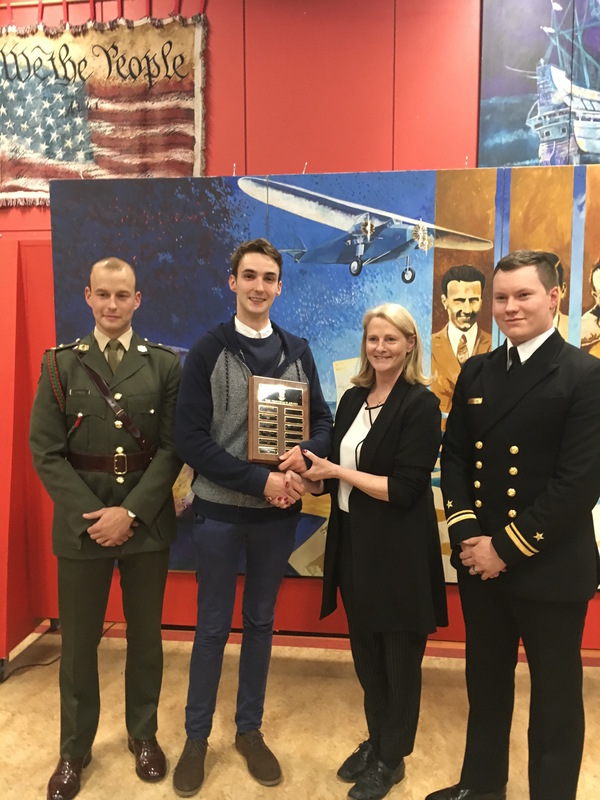 For full details please click here or go to ‘Academic Achievement’ above. Well done to all of our students who were presented with their JC results. Parents /guardians shared the moment after the TY students have had a fun morning of Samba drumming and Juggling.